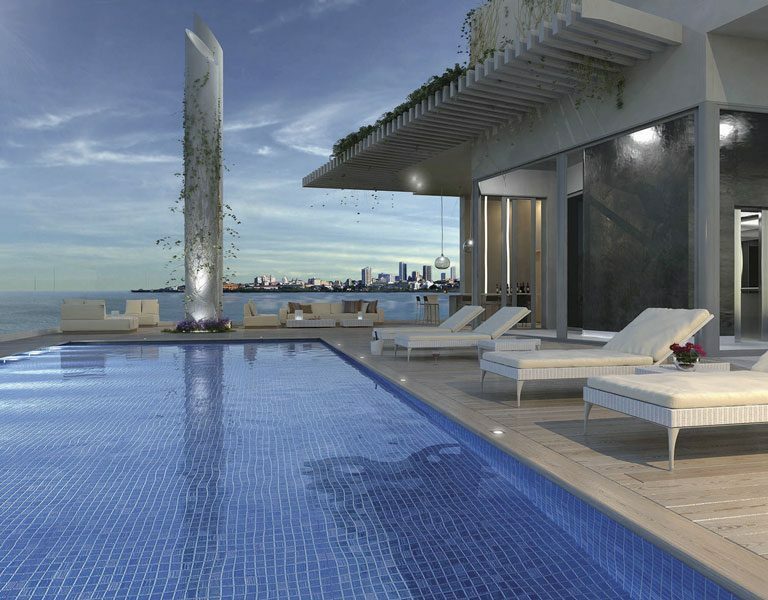 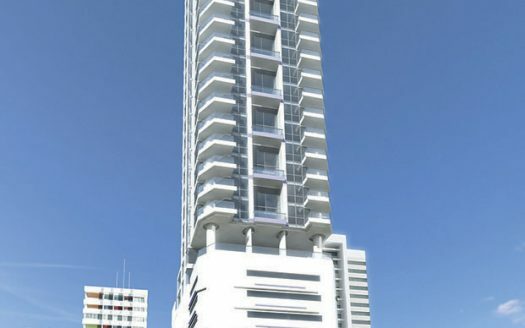 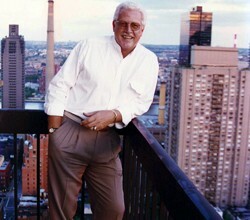 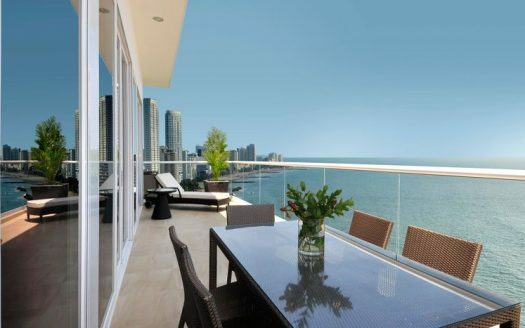 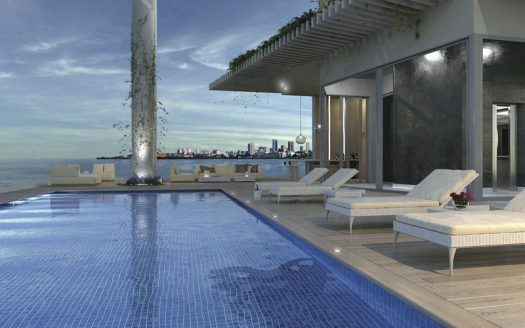 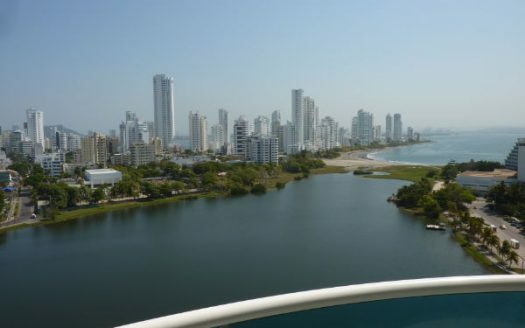 Jim Main is our Cartagena real estate broker and Cartagena real estate buyer’s agent. 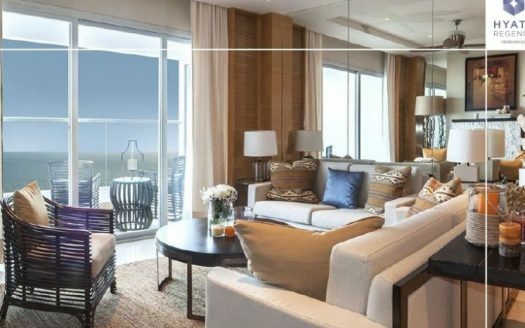 Jim Main has a career in real estate dating back to 1978 when he started work as an administrator at Colorado State University and Villanova University located near to Philadelphia. 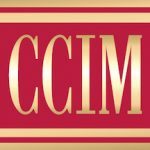 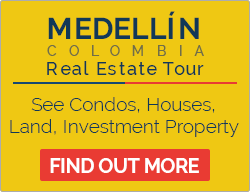 Jim Main has more than 30 years experience in the real estate sales and mortgage banking industries having worked in these sectors in 5 five different countries. 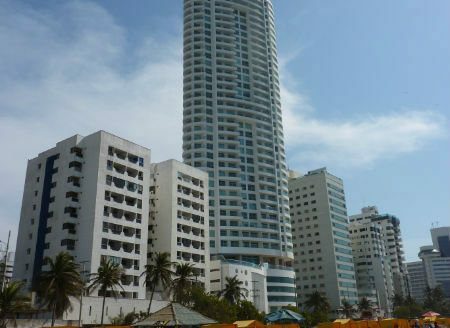 Jim made his first visit to Cartagena, Colombia in 2006 and was impressed with how safe the city and country had become during the preceding decade. 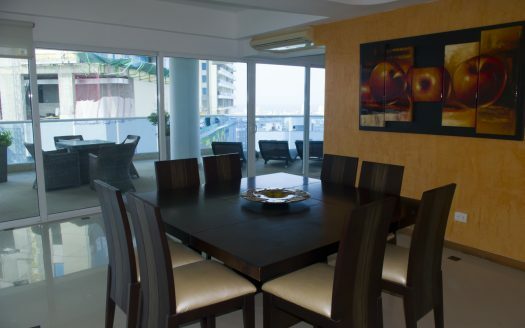 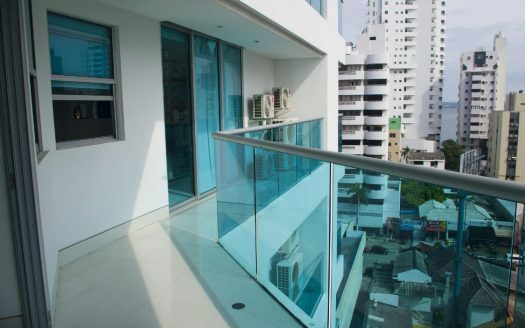 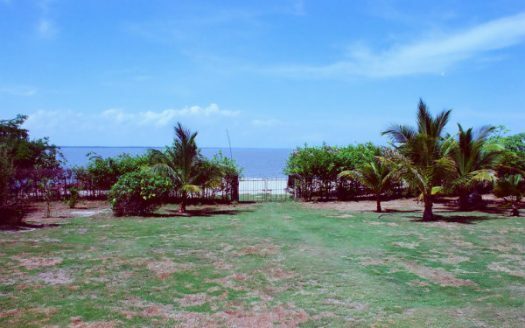 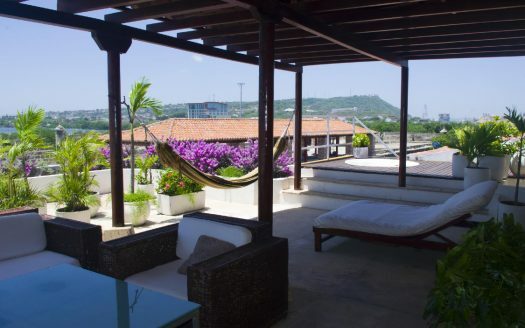 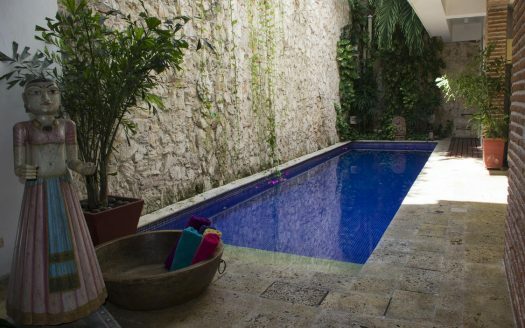 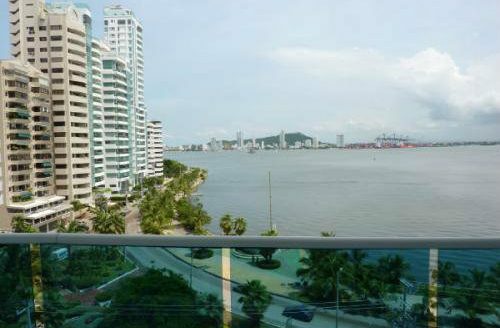 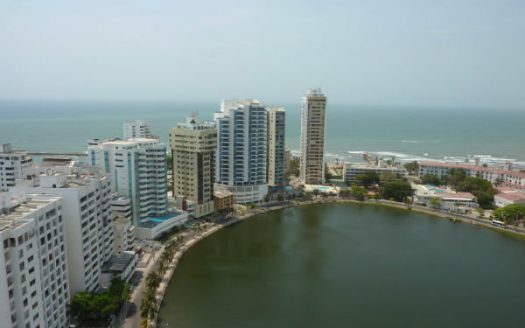 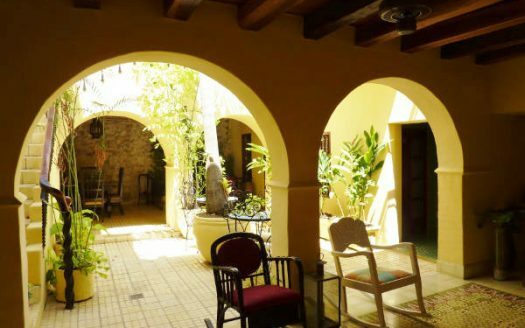 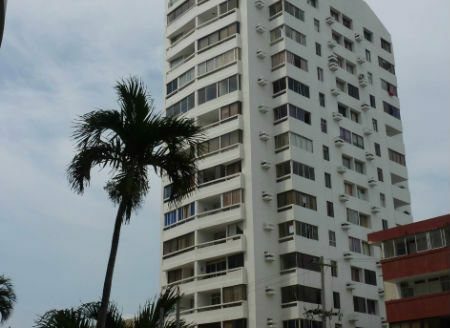 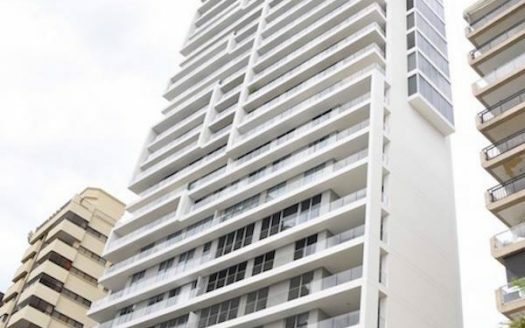 Over the following few years, Jim made numerous further visits to Cartagena and became a student of the real estate market in the city which was to eventually become his permanent home. 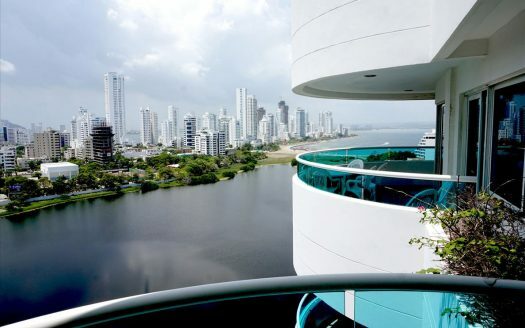 Jim is dedicated to assisting the increasing number of North Americans who are relocating to, and investing in real estate in Cartagena as they also discover the options Cartagena has to offer in terms of the fascinating blend of the old walled city with the newer, modern Cartagena with high-rise properties fronting the Caribbean Sea and Cartagena Bay. 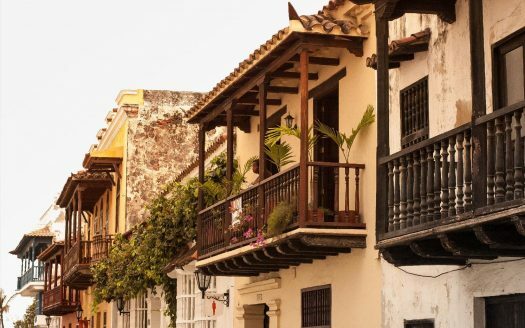 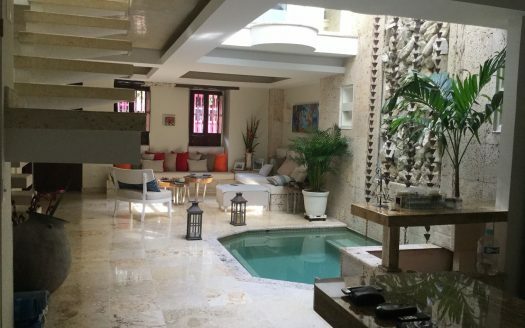 When Jim is not assisting clients with their property purchase in Cartagena, he can be found enjoying the history, romance, passion and friendliness of the Colombian people. 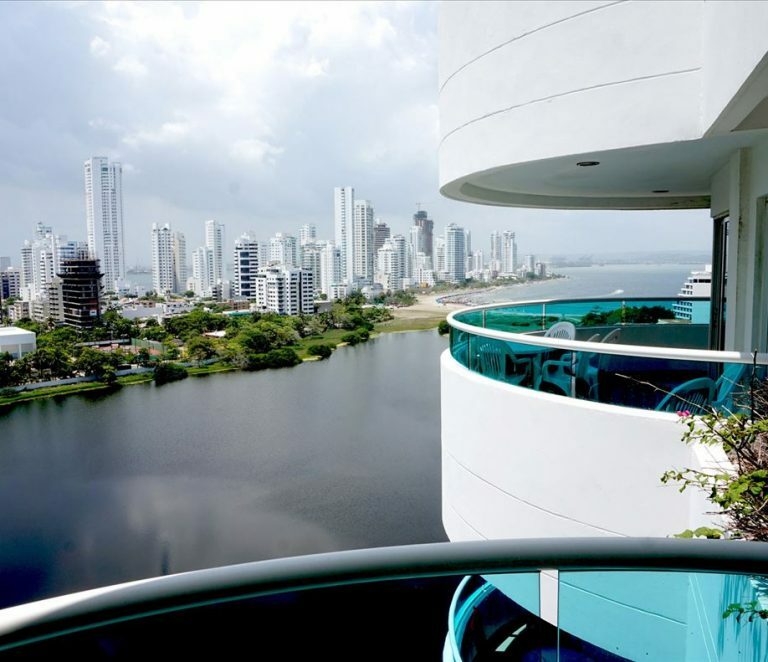 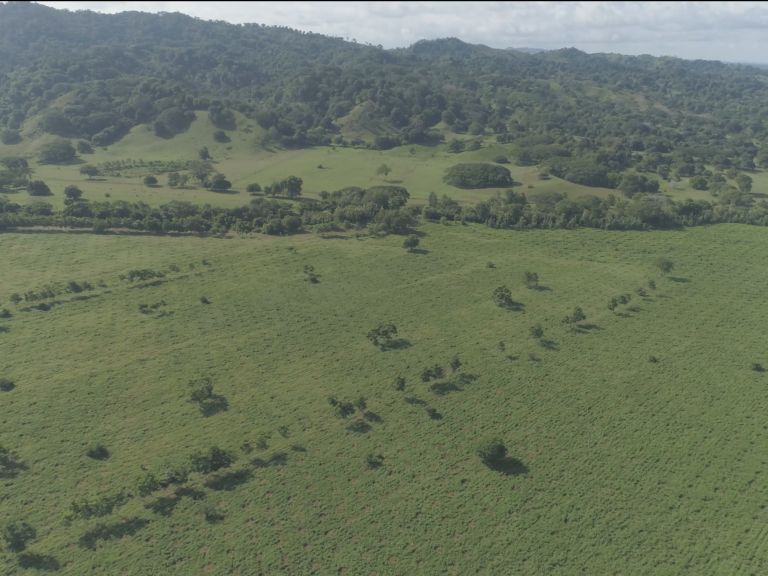 Jim can attest to the saying… “When you go to Colombia, the only risk is wanting to stay”. 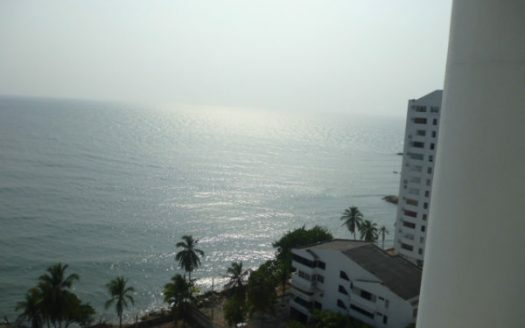 Please contact Jim below to become your Cartagena real estate buyer’s agent.